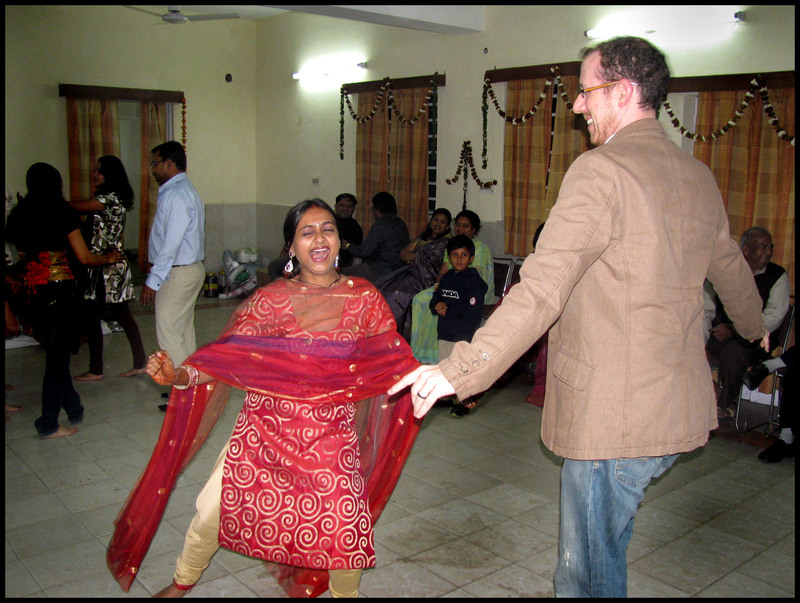 “Dancing” at Sharbani’s wedding | More photos from "Delirious Delhi"
More photos from "Delirious Delhi"
On page 116, I describe the spectacle of my attempts to dance at Sharbani’s wedding. Here’s the photographic proof. You can reach Dave Prager at dave@deliriousdelhi.com.